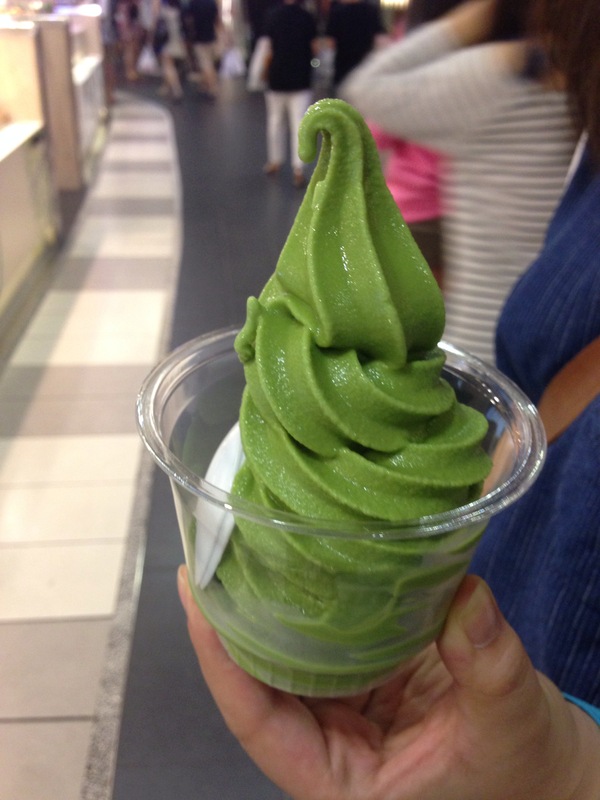 Our current obsession is green tea soft serve! 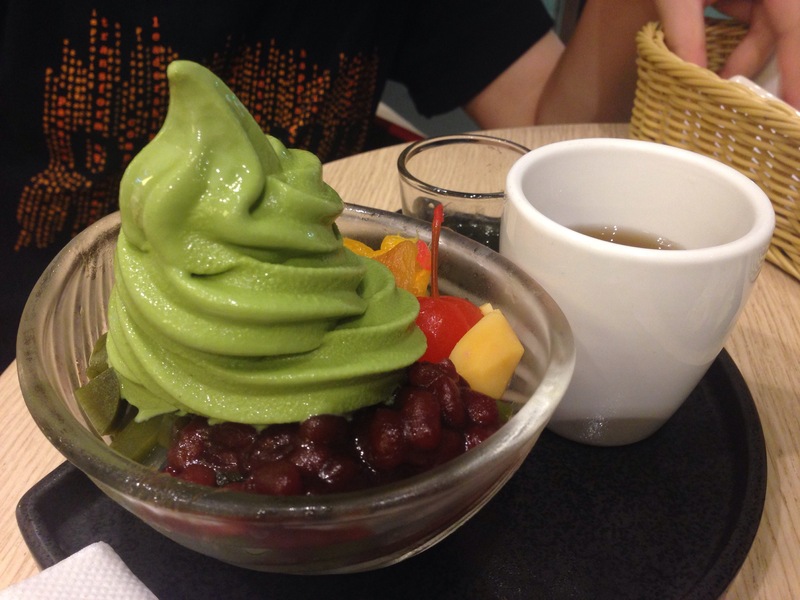 While I love the thick and creamy tsujiri version, the stomach calls for something light and refreshing occasionally. These options fit the bill nicely. No complaints about Amasoy’s $3.50 (or was it $2.50?) towering soft serve. 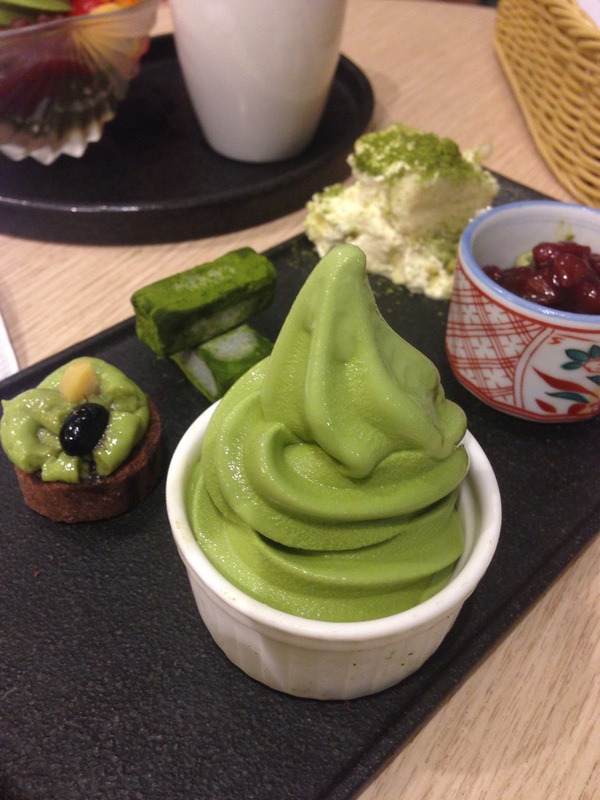 I also liked Matcha house’s interesting combinations that kept the palate interested.